Life has a way of sending twists and turns. 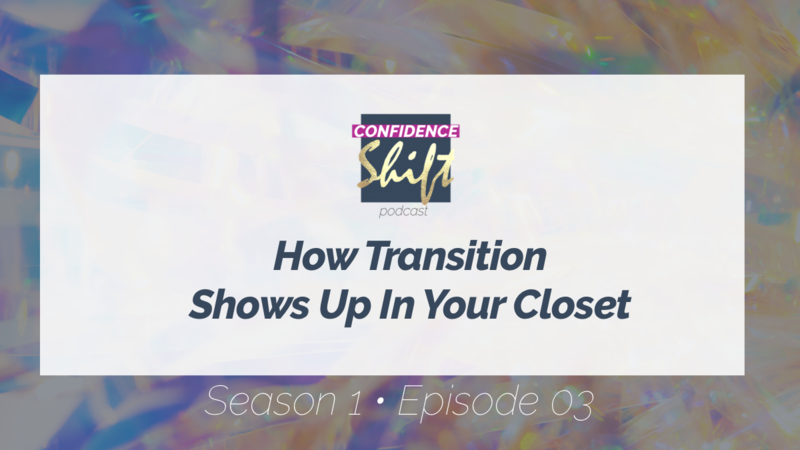 Did you know that how you are working through a transition shows up in your closet? Listen as Michele explains the symptoms that are in your closet that tell you it’s time for a confidence shift to move into a happier more fulfilled mindset.